Asthma and wheezing disorders are common in children. It’s estimated that asthma affects one in 9 or ten Australian children and its incidence continues to rise in western countries. Concurrently, due to changes in diet and the way in which food is prepared, there’s thought to be a decrease in consumption of n-3 polyunsaturated fatty acids, particularly long-chain polyunsaturated fatty acids (LCPUFAs) found in cold-water fish. Some studies have found an association between low intake of LCPUFA during pregnancy and increased risk of development of asthma and wheezing disorders in offspring. Researchers conducted a randomised controlled trial investigating the association between consumption of LCPUFAs during pregnancy and risk of these disorders in offspring. Pregnant women were randomised to either the intervention or control group. At 24 weeks of pregnancy, women in the intervention groups were given n-3 LCPUFA supplements, which they took up until one week following birth. The control group received placebo supplements. Offspring were assessed over their first three to five years of life for incidence of asthma, wheezing disorders and allergic conditions. The risk of persistent wheeze or asthma was found to be lower in the intervention group compared to the controls. Supplementation was also associated with decreased risk of lower respiratory tract infections. In this study, supplementation with n-3 LCPUFA during the third trimester of pregnancy was associated with lower risk of persistent wheeze or asthma in offspring. It’s important to remember that even products perceived to be ‘natural’ are still medications and can have adverse side effects. Talk to your doctor before commencing use of any complementary or alternative medicines whilst pregnant. Bisgaard, H et al. (2016). 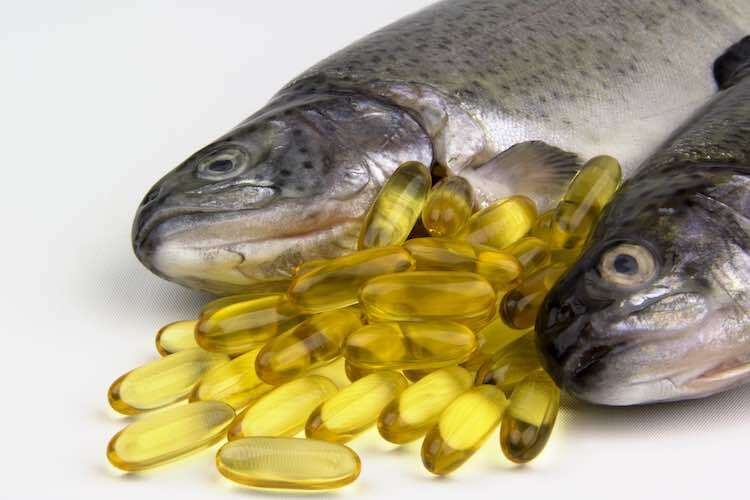 Fish Oil-Derived Fatty Acids in Pregnancy and Wheeze and Asthma in Offspring. N Engl J Med; 375: 2503 – 9.